Do you want to unlock the secrets hidden inside your smartphone? 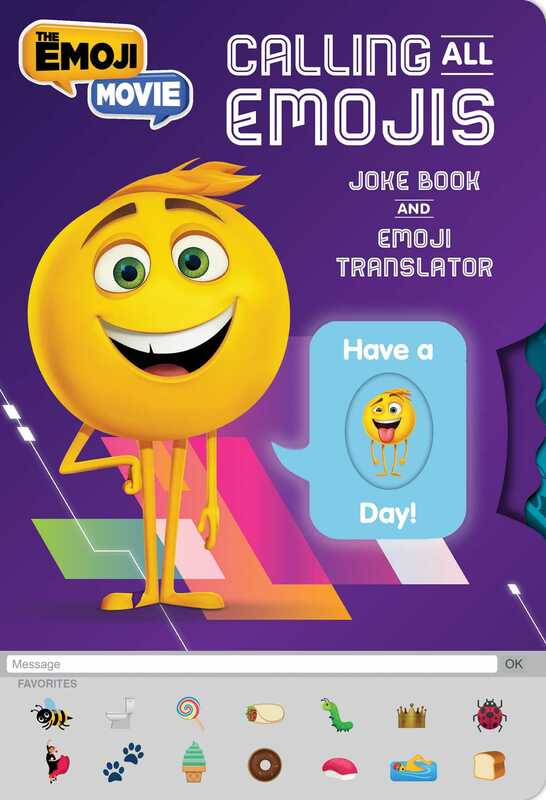 Find out what's app in this novelty joke book based on The Emoji Movie! Knock-knock! Who’s there? It’s Gene, Jailbreak, Hi-5, and Poop, and they’ve got the 411 on smartphone fun. Their tips on friendship, instructions on texting, and hilarious, Emoji studded jokes are perfect for fans of the film or anyone with a funny bone. This guide features pull-tab Emoji translators throughout and a fun Emoji wheel on the cover so readers can express themselves—just like Gene!